Most snacks that are grocery packed contain less amount nutrients. Some are even complete junks. Instead, prepare your kids’ lunchbox with nutritious snacks everytime they go to school. Even if they are only having a small break while drawing and coloring on a Saturday afternoon, it is important that you give them much healthier snacks. If you are scared that your kids may just ignore them and whine until you give them what they want, better not. These 7 recipes are not only easy to make, but also delightful to present, delicious to the taste and healthy to the body. In other words, both you and your children will surely love. This snack is easy to make in less than 5 minutes. It is sweet, which little boys and girls, even adults, will get addicted to. It is not just a sweet food that you can provide, but also nutritious. It is a snack filled with good fat and protein. 1. 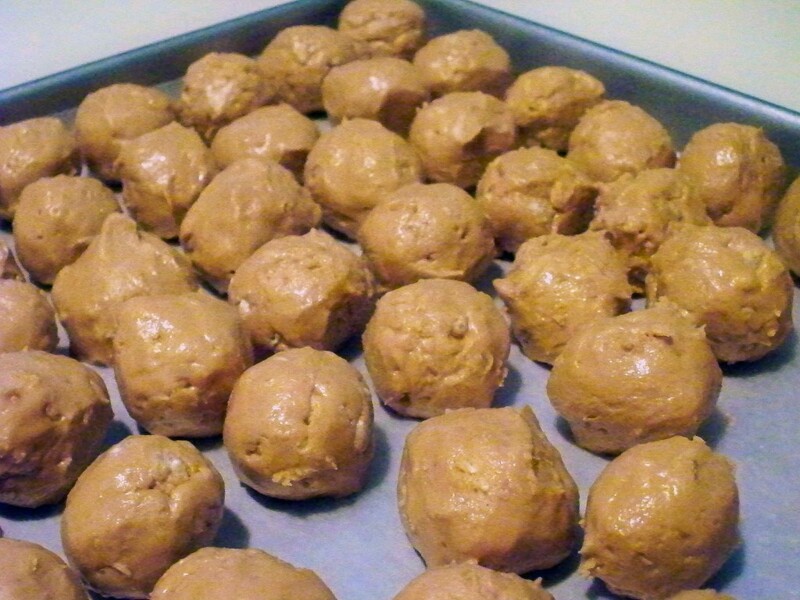 Mix peanut butter, honey, lemon and vanilla. Stir well. 2. Spread coconut on a platter with or without wax paper. 3. Scoop a small sized peanut butter and roll onto the coconut. 4. Place the mixed peanut butter and coconut roll on another platter with clean wax paper. Or drop on small cupcake wrapper. Put a toothpick or Popsicle stick on each. 5. Chill for 30 to 45 minutes before serving. Boys and girls love to bite tortillas chips and nachos. But not all of them love salsa. 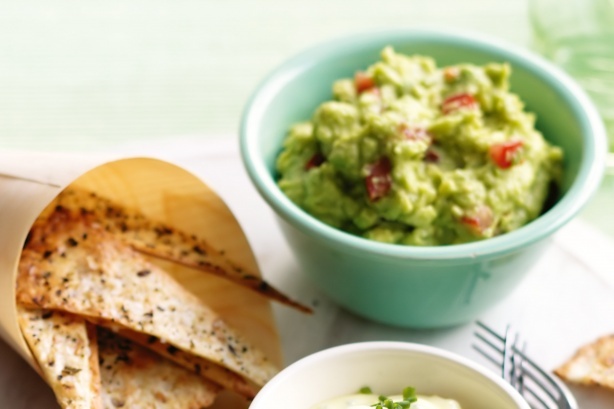 The best solution is to make an avocado dip! This is a healthy snack as avocado is rich in antioxidants, fiber, good fats, and other nutrients. 1. Peel, slice, and scoop out avocado. 2. Blend until it become pasty, not liquefied. 3. Pour on a small bowl or drop it back to its flesh. 4. Place the bowl in the middle of a tray or plate filled with nacho or tortilla chips. Crispy rice bar is a very common snack for kids. Here is a little twist of this favorite classic. 1. Spray or spread a bowl with nonstick cooking spray. Drop crispy rice into the bowl. Add fruits and nuts or seeds of your choice. 2. Mix peanut or almond butter and honey or maple syrup together in a pot under low heat. Stir well until it becomes bubbly. 3. Remove the butter and syrup mixture from the heat. Add vanilla and cinnamon. 4. Pour the mixture into the crispy rice and mix. 5. Spray the pan with nonstick cooking spray. Spread a little amount of honey. Place the finished mixture in the pan. 6. Keep the pan in the freezer for 10 minutes. 7. Cut into squares or rectangles, and serve. This next recipe highlights more fiber and less calories. And yes, popcorn is a great snack when your kids watch their favorite cartoon show. 1. Pop the popcorn in the microwave for 2 to 3 minutes. 2. Separately, melt butter, almond butter and syrup together under low heat. 3. 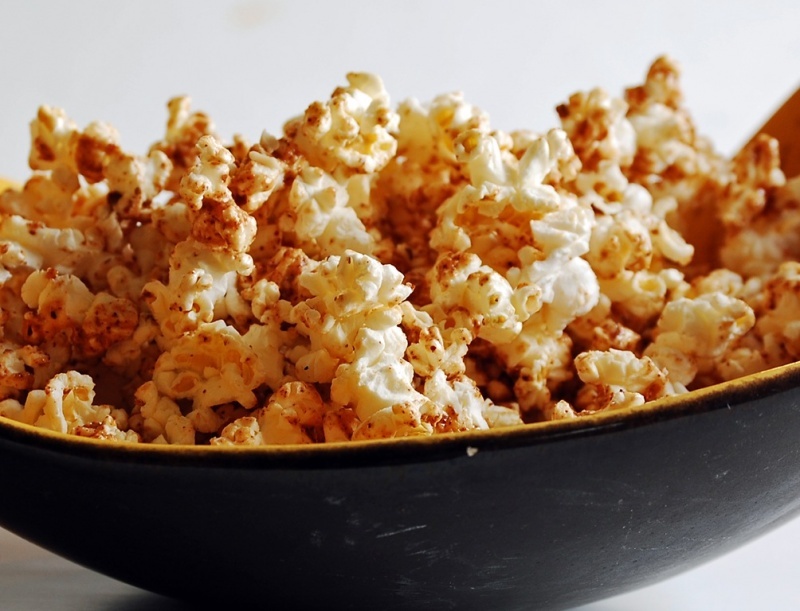 Toss popcorn in a brown lunch bag or a bowl. 4. Pour the butter mixture over popcorn, mix or toss and serve..
Berry fruits contain antioxidants and other essential nutrients. 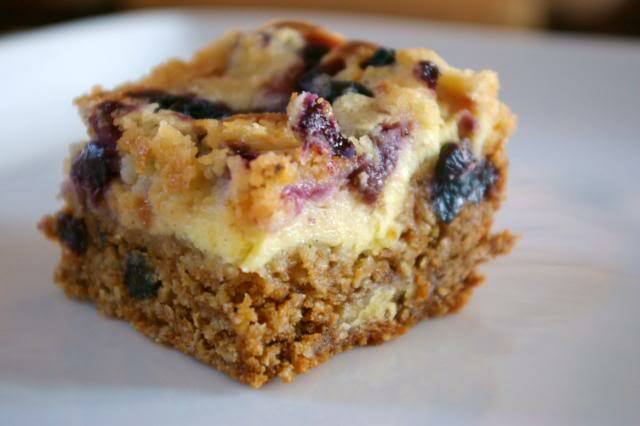 That’s why add more blueberries, raspberries and other berries in your classic oatmeal bars for children. 2. Spray the baking pan with cooking spray. Set aside. 3. Mix oatmeal, all flours, baking soda, baking powder, brown sugar and salt together in a bowl. 4. Grate butter and add to the oatmeal mixture. Mix more. 5. Pour milk and lemon juice. Stir well. 6. Add vanilla then stir. 7. Continue stirring until the dough is soft enough. 8. Pour half of the oatmeal and dough mixture over the pan. 9. Press evenly using a plastic wrap to avoid having sticky hands. 10. Sprinkle berry fruits on top. 11. Add the remaining dough mixture (You can make 2 to 3 layers of berries if you like). 12. Top with more berries. 13. Bake for about 45 minutes, until the top part is golden brown. 14. Cool and then cut into squares or rectangles. Another easy to make snack recipe for kids is cheesecake using Graham crackers, which are already packed with whole grains. To make it healthier, add fruits. 1. Smashed fruits or blend them for 5 seconds. 2. Mix fruit spreads and cream cheese. Stir well until it becomes soft and smooth. 3. Spread the fruit and cream cheese mixture on one side of each Graham cracker. 4. Add more fruits (sliced not smashed) on top if you like. 5. Put on a platter and cover with foil, or a tray with cover and refrigerate for 30 to 60 minutes. 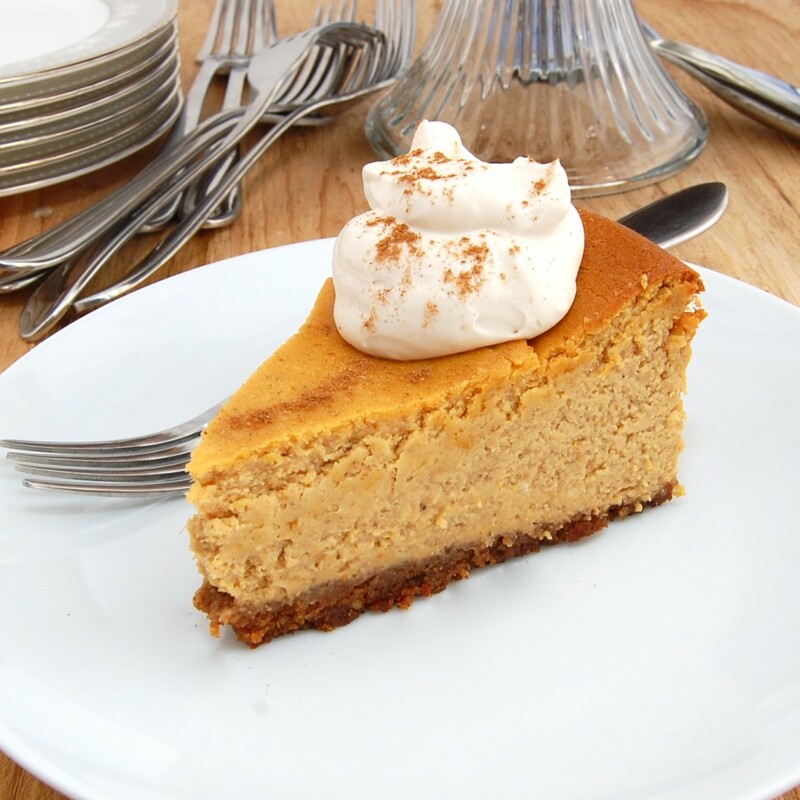 Another ideal Graham cracker pie is to only use one type of fruit, apple. This is also healthy and undoubtedly yummy. 1. Slice apples into tiny cubes. Place in a bowl. 2. 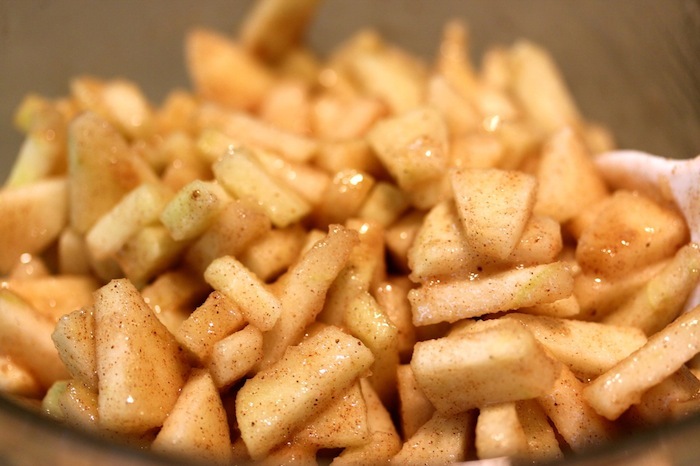 Sprinkle both white and brown sugar over apples. Add cinnamon. Mix all ingredients lightly. 3. Put the apples into the microwave over for a minute. Stir afterwards. 4. Spread apples onto each Graham cracker. Add cream cheese on top. 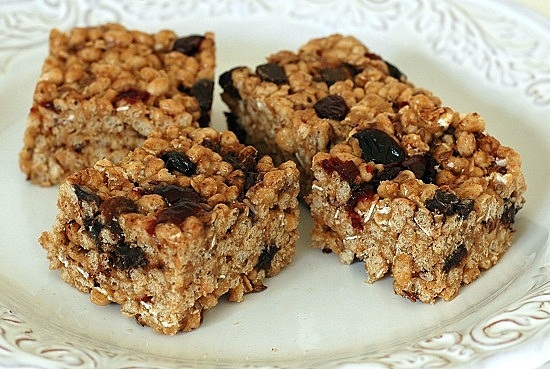 Parents won’t have difficult preparing healthy snacks for their children with these recipes. Kids, on the other hand, won’t need to complain as these snacks are certainly delicious. Now, start making one and introduce them to your own kids!